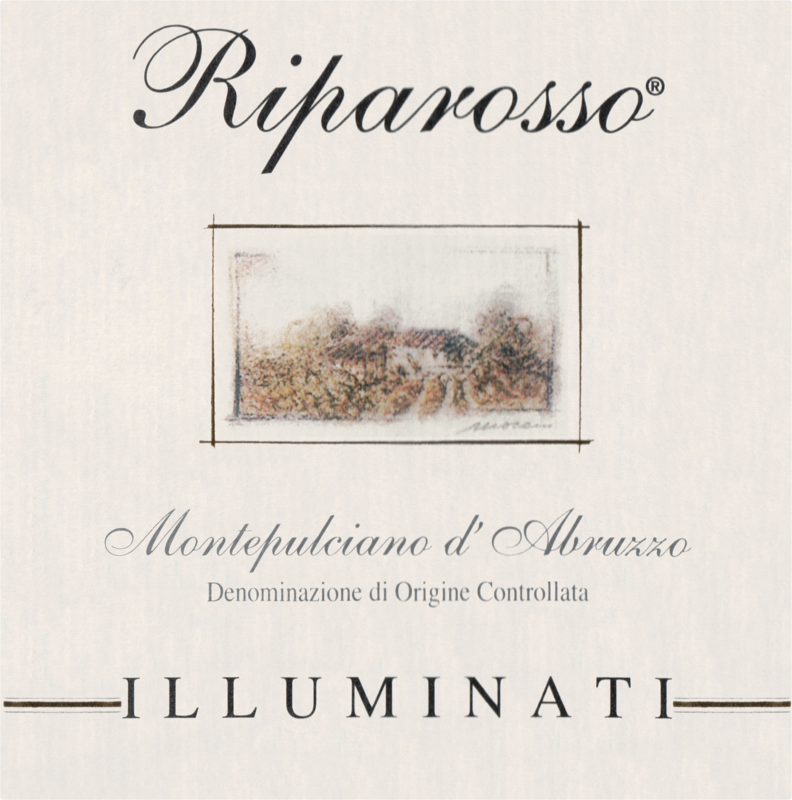 100% Montepulciano from hillside single-vineyard, Riparosso is the entry-level wine, a blockbuster and a great introduction to Montepulciano. A joyous, fruit-driven red with juicy dark cherries, flowers and spices that seem to jump from the glass. The palate is deep, full, round, and well-balanced with a lingering hint of licorice on the finish. Pairs well with roasted red meats, braised meats, game, poultry, medium-aged cheeses, and it is ideal with lamb. 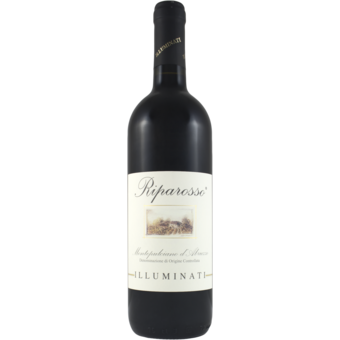 A perfect everyday red wine and always a crowd favorite!